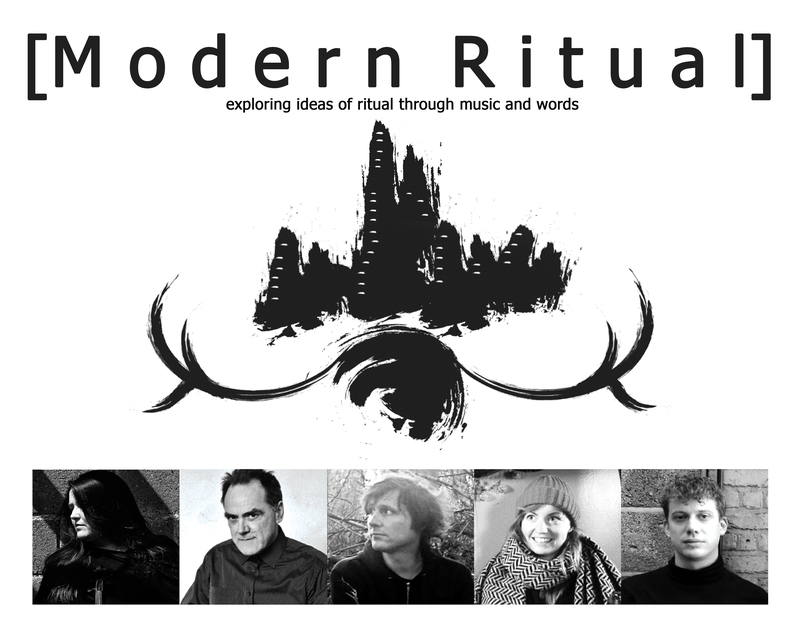 [Modern Ritual] is ancient, modern, experimental, real, fictional, personal, folkloric. It explores human and mechanical rituals, failure of ritual and is currently touring in the UK. Join us for a night of new performances exploring ideas of ritual through music and words, evoking real and fictional landscapes. Featuring solo sets from acclaimed musicians Charles Hayward, Laura Cannell and Hoofus (André Bosman) and new sound performance/talks from writer/researchers Jennifer Lucy Allan and Luke Turner.